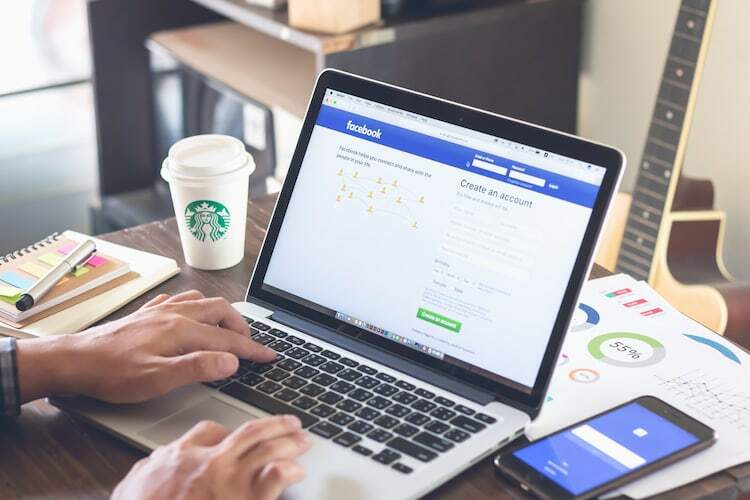 In a blog post published yesterday, Facebook has announced that it is making changes to its ad-policies when it comes to videos being shared on the website. This is both a good and a bad news. The bad news is obvious as now the viewers will be seeing ads when watching videos on Facebook. On the other hand, the ads will allow Facebook to develop monetization tools for content creators which in turn will attract top talents to create and publish videos on the website. Facebook has long been trying to woo the YouTube creators community to create videos for its platform, but the lack of good monetization policy has kept the creators away from the platform. Facebook is hoping that this step will help it to accomplish that task. All that is good, but you must be thinking what it means for us viewers. Well, Facebook has said that it is starting with introducing 6-seconds long pre-roll ads. The good thing is that the ads won’t make it back to the videos in your news feed but will only be shown on the videos in the “Watch” field. Apart from the pre-roll ads, the company has also decided to include Ad-breaks which will show ads inside the videos just like it does on a televised program. Although, I am ok with the pre-roll ads, I am still not sure how I feel about the Ad-breaks, especially considering the fact that any video above 3 minutes can qualify for ad-breaks. Even after reading Facebook’s explanation, I still think that introducing ad-breaks is a bad idea. I won’t mind watching an ad inside a 20+ minute long video, but seeing an ad in 3-minute long video just after I have watched an ad before the video started is a bit too much. That said, the changes are here to stay, so do share with us your thoughts on the subject in the comments section below.